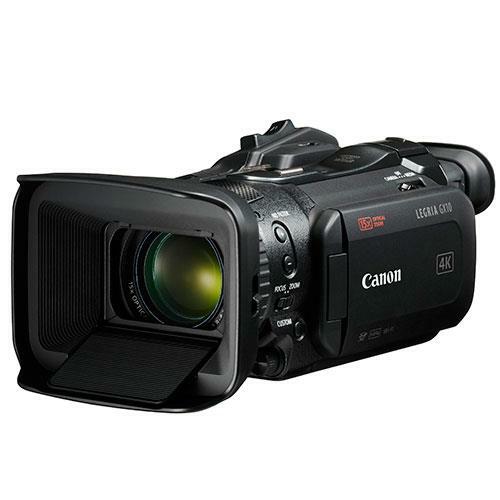 Canon’s flagship G-series camera with a stunning blend of speed, resilience, compactness and superb DSLR image and movie quality. 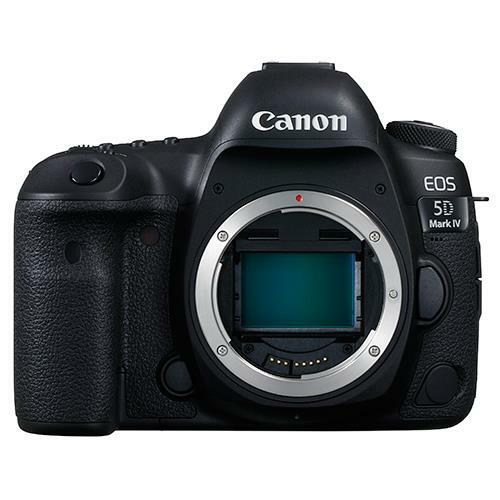 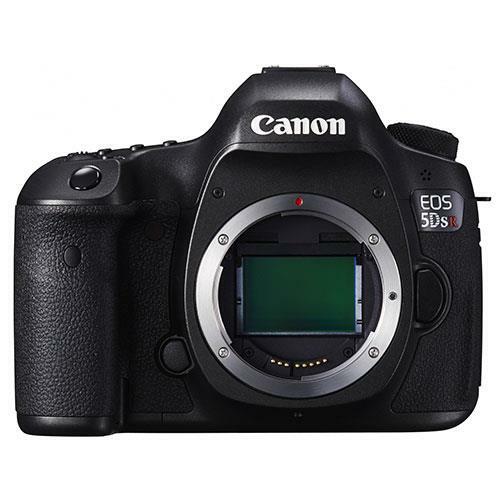 The Canon EOS 5DS combines fast, instinctive DSLR handling with 50.6 megapixel resolution to capture exquisite detail in every moment. 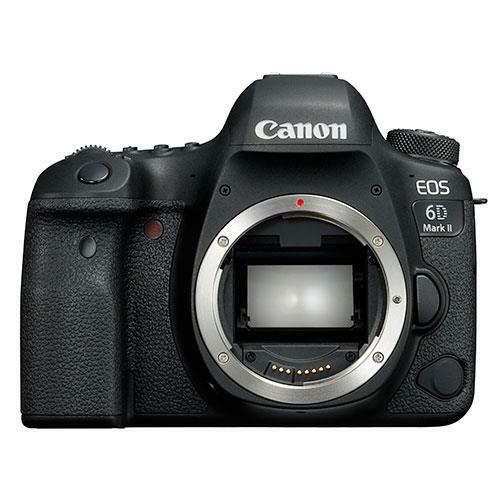 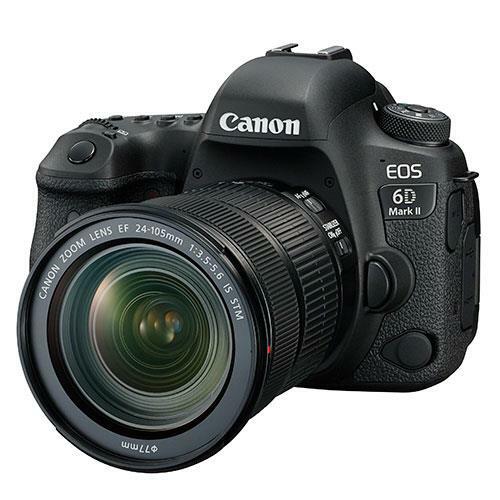 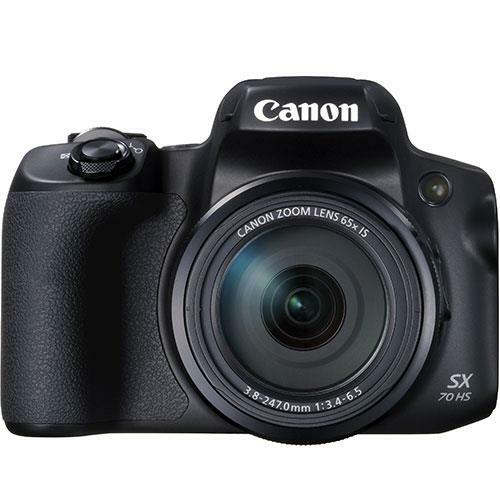 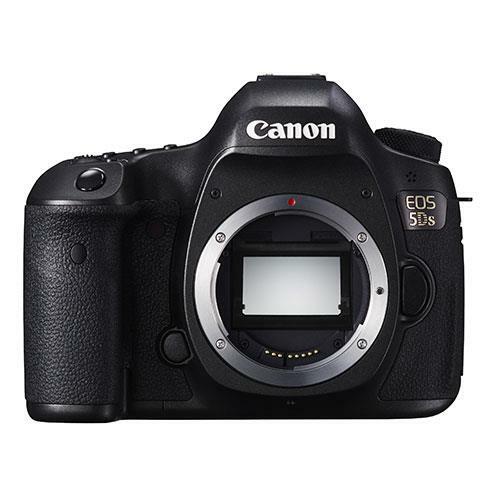 The ultimate in DSLR image quality, with 50.6 megapixel resolution and a low-pass cancellation filter that maximises the sharpness of the camera’s sensor. 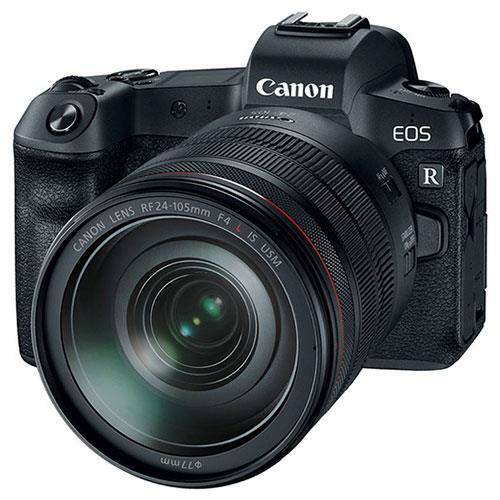 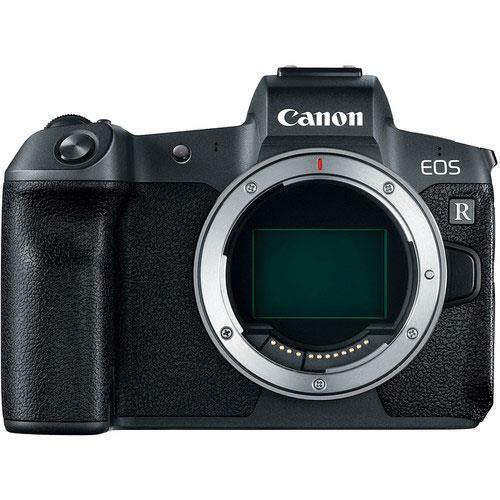 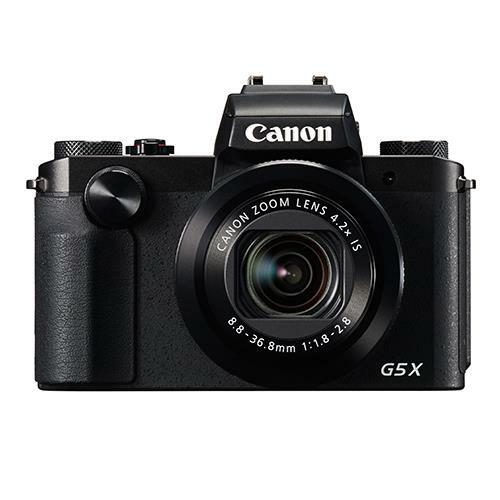 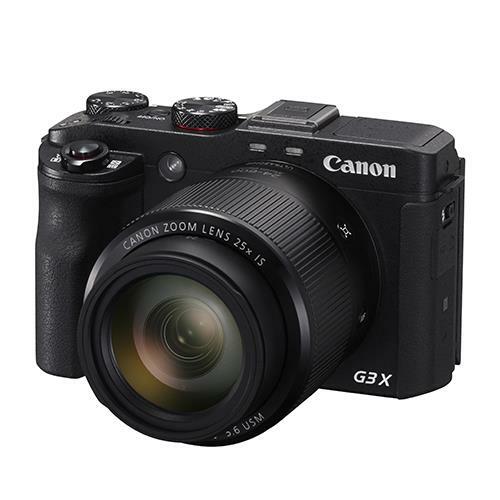 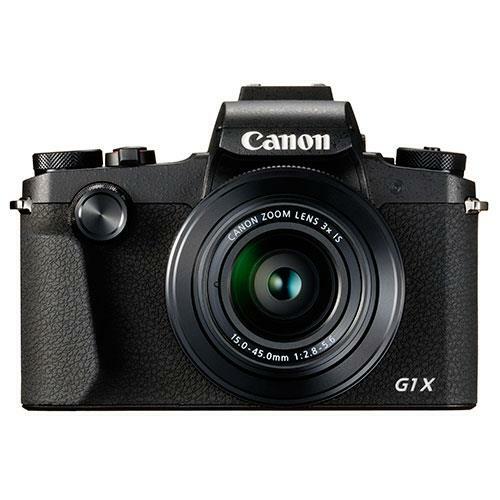 Features include a 26.2-megapixel full-frame sensor, touchscreen controls, Dual Pixel CMOS AF, ISO extendable to 102400, 6.5fps shooting, built-in Wi-Fi and GPS. 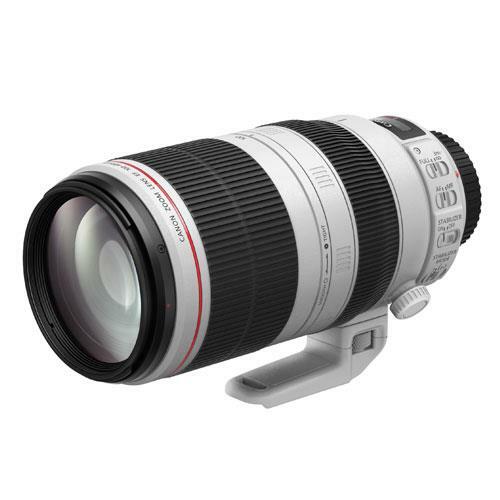 The world’s first Lens to feature Canon’s newly developed Blue Spectrum Refractive optics (BR optics) – ensuring sensational image quality. 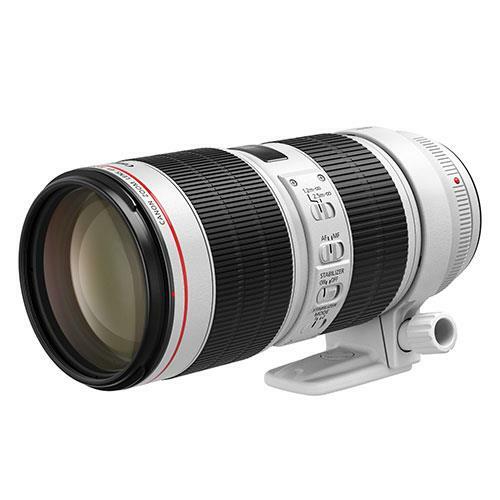 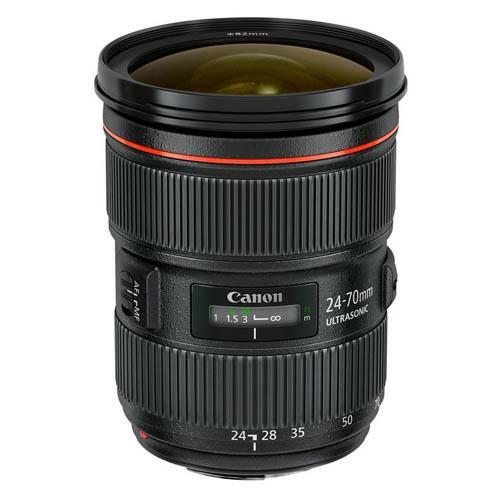 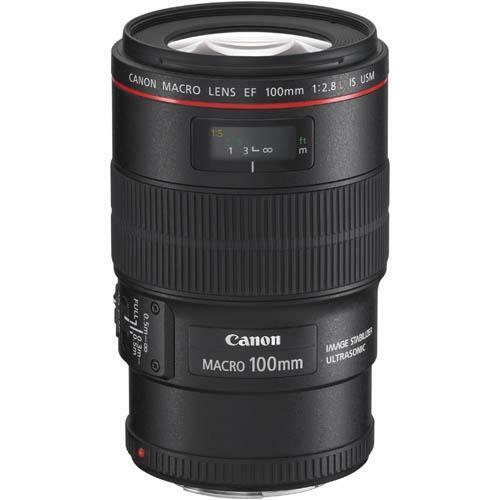 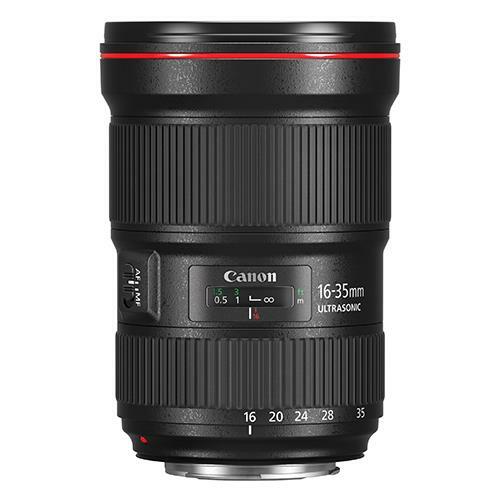 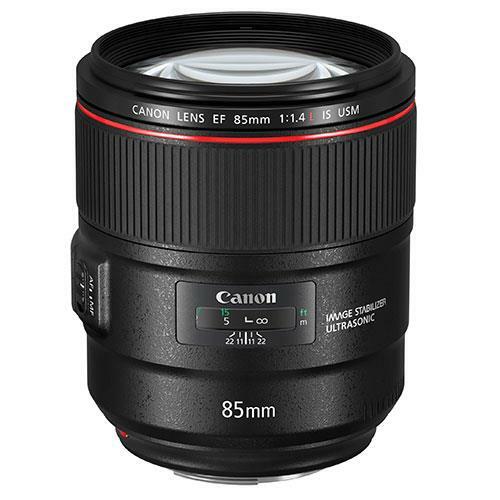 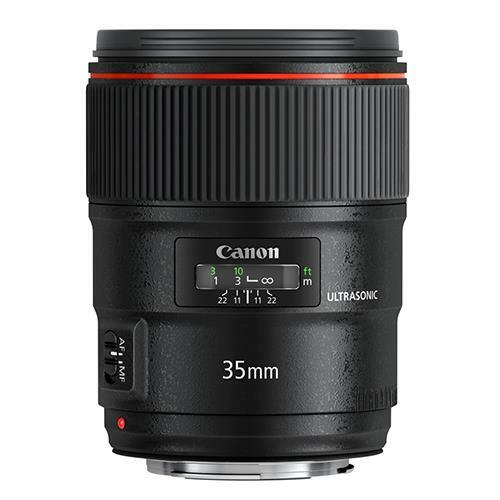 The Canon EF 24-70mm f/2.8L II USM lens is a professional grade standard zoom lens, possessing the image quality and robustness required for constant use. 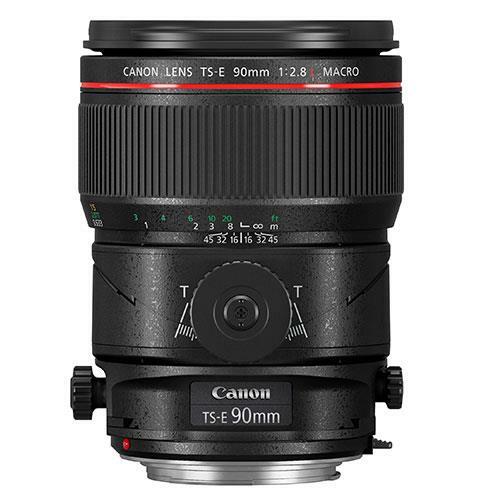 An ideal portrait and studio lens and boasts an exceptional tilt and shift range designed to give you ultimate shooting flexibility. 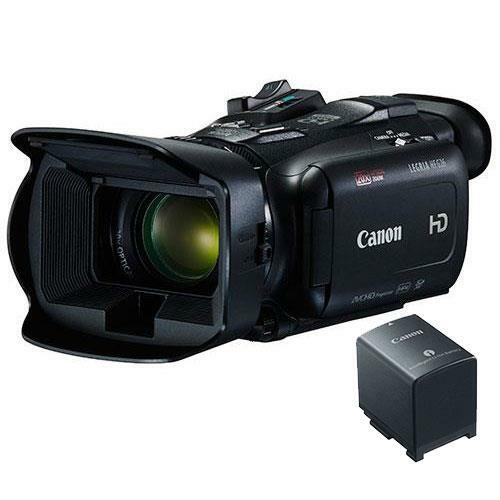 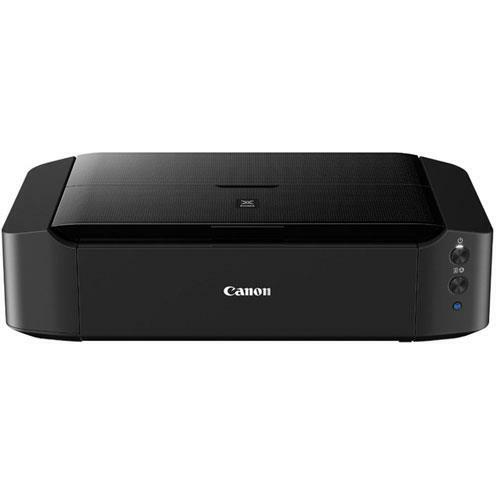 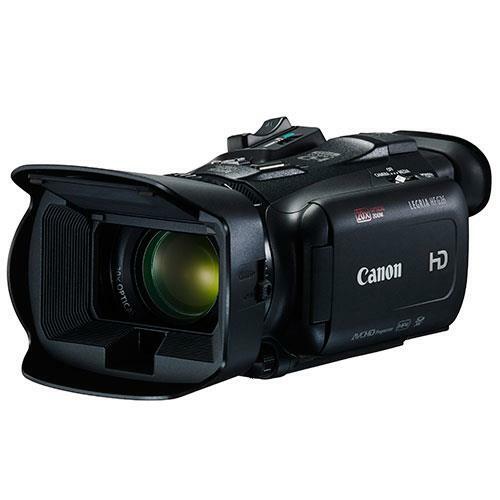 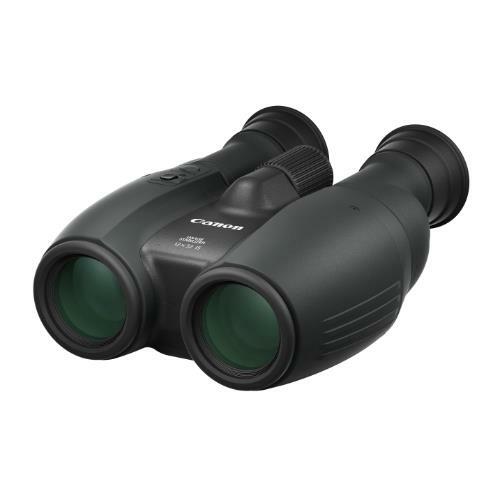 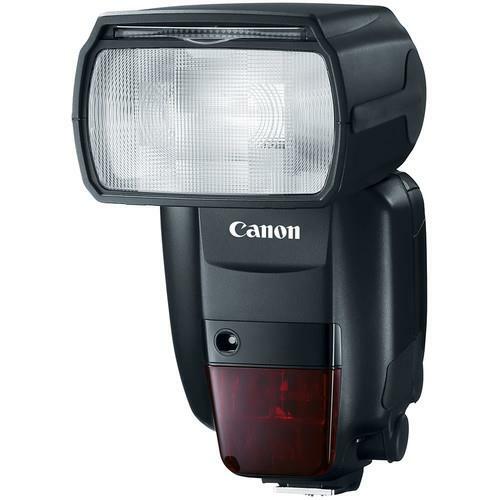 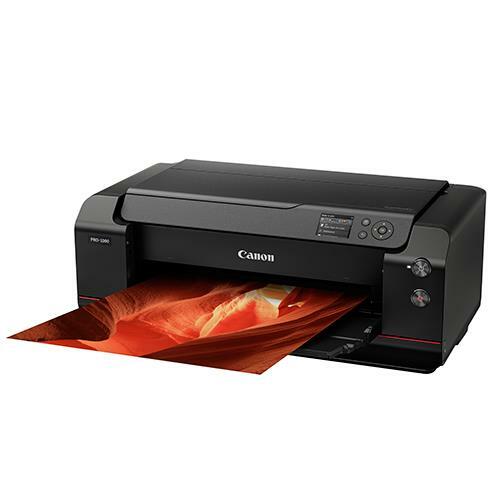 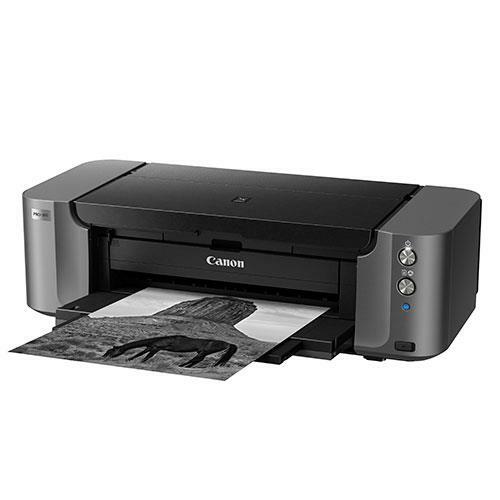 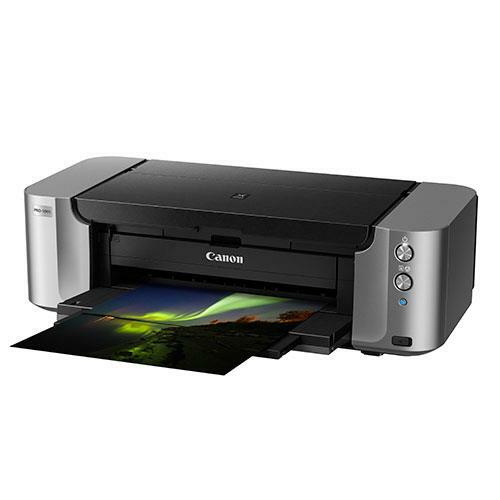 Offers a compelling blend of portability, easy workflow and pro levels of optical performance thanks to a Canon 20x HD Optical zoom lens and an HD CMOS Pro Image Sensor.